You can’t have the beautiful smile you deserve unless you first get a healthy mouth again. 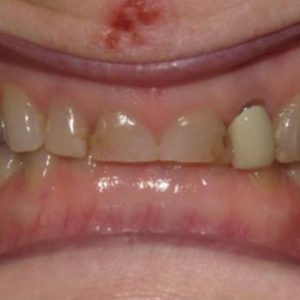 That’s what restorative dentistry at Gentle Family Dentists can do! 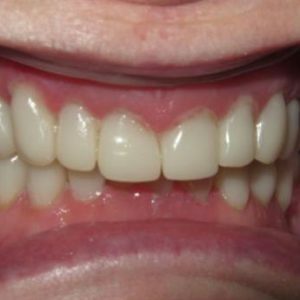 Today’s before and after photo shows just one example of how making your smile healthy will immediately improve the appearance of your smile, as well! Find out which of our restorative treatments is right for you! Call us at 563-288-2612 or use our online form to request an appointment in our Muscatine or West Liberty, IA dental office.